Most everyone has at one point or another wanted to go to Disney Parks. Many spend years planning their trips and researching what to do and where to go while on their magical vacation. With an average of over 100,000 people a day visiting the two flagship parks (Magic Kingdom in Orlando and Disneyland Park in Anaheim), the demand is definitely sufficient. There are two Disney Destinations in the United States; The original Disneyland in Anaheim California, and Disney World in Orlando FL. 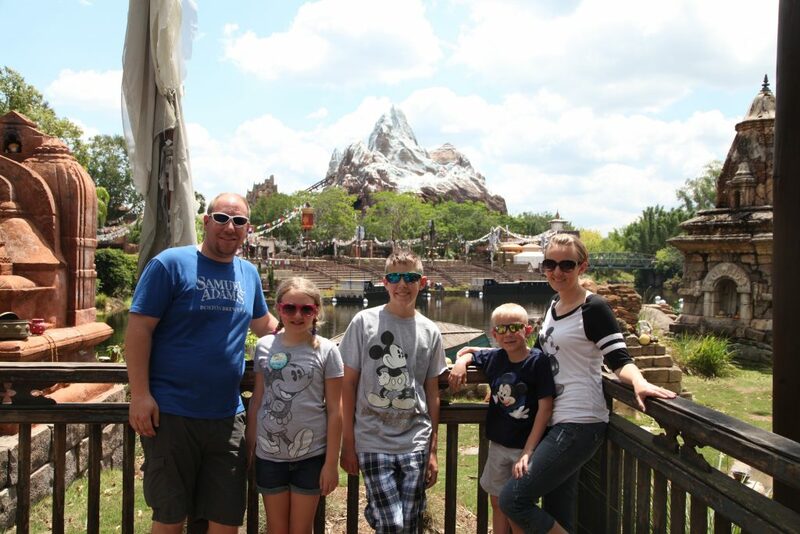 Our family has been able to visit both destinations (Orlando in 2012 and 2016, Anaheim in 2016). In this post we are going highlight both areas and give some insights from each of our perspectives (Family of 5). First lets talk about the basics of the two parks. 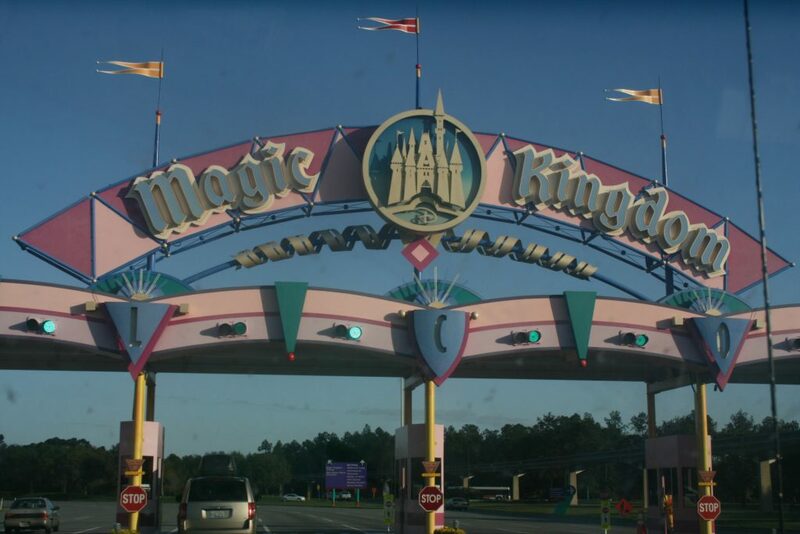 Disney World: Has 4 main Disney Parks; Magic Kingdom, EPCOT, Animal Kingdom, and Hollywood Studios. 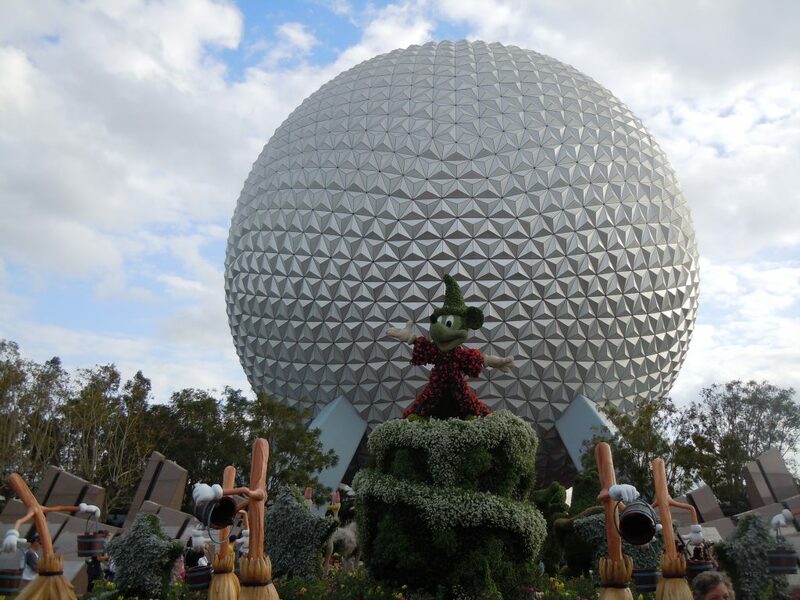 They also have over 25 Disney Resort Hotels, 2 huge water parks, golf courses, and many restaurants. This park is on over 40 square miles which is equivalent to the size of many major cities. You should not expect to see everything in a one week visit to this park. There are also many other attractions in the area worth visiting. Disneyland: Has 2 parks; Disneyland Park, and Disney California Adventure. They also have 3 Disney Resort Hotels, and large Downtown Disney shopping/dining area. This park can be visited in just one trip pretty easily if time is managed well. Maybe 3 or 4 day trip could cover the parks pretty thoroughly. Located on just about 160 acres this park is all in one central location. Before we get into each of our inputs on the different parks, we will tell you about the details. Some of the key things that people research are; Costs, Where to Stay, When to visit, and Where to Eat. Disney is not cheap, make sure you are budgeting enough money to enjoy your trip. Don’t regret going too early and having to skip out on many of the things you wanted to do. It is better to keep saving and plan the trip you will enjoy even if you have to wait an extra year to go. With that said, Disneyland does cost less than DisneyWorld in most cases. Again, if you live in Florida for example it would be cheaper to go to DisneyWorld because travel expenses would be lower. Disney also offers a great discount if you are Florida Resident (Hot Tip for some coming later in this post). Ways to save on costs: I am only talking specifically purchasing tickets from Disney. There are other sources you can buy these tickets as well. Many travel companies, hotel concierge desks, and online sources also sell discounted tickets if you research enough. The easiest way to save at either destination is to buy the multiple day passes. *As I hinted on there are discounts for Florida Residents as well. 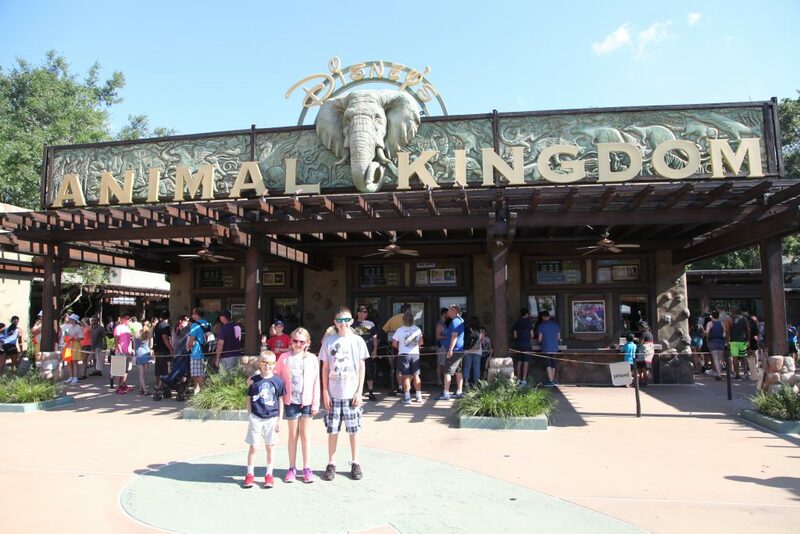 The second time we visited the Orlando Park we met a friend there that was a Florida Resident and he purchased the tickets using his ID to get bigger savings. So if you have friends or family in Florida you are going to the park with you can save some money by meeting them at the park. This works well with Children tickets, but Adult tickets they will sometimes ask for ID’s for each adult. Both Disney’s have plenty of places to stay. We have never actually stayed in a Disney Resort Hotel as we have a Timeshare located just outside of both parks. So we have been staying in these when we visit. If you do stay in a Disney Resort expect to pay more, but they typically have extra perks and Disney Characters in their resorts. Most the hotels in the area offer transportation and concierge services. The further out from the parks you stay the lower the rates will be. With that said it is best to shop around online before booking your stay. If you are flexible and not set on just one resort or hotel you will likely be able to find a better deal. Use several resources to search, including a vacation package with a flight/hotel together will often times save money. Disney is such a high demand destination at both destinations that it is hard to pick a single best time to go. It is always fun and always busy at both of them. We have gone in January to Anaheim, March and May to Orlando. If you are trying to avoid the really busy times those would be when kids are out of school. So spring break, summer vacation, and Christmas times. No matter when you visit you can expect crowds, lines, and nice weather (especially when you are from Minnesota like us). Choices, Choices, Choices!!! There are literally hundreds of places to choose from both in Orlando and Anaheim areas. It is nearly impossible for me to tell you where to go with the different diets, preferences, and budgets. So let me just tell you a little about what we look for, while confirming with you that no matter your diet, preference, or budget you will be able to make it work with the variety of options. With 5 people in our family that have different likes and interests, we do try to mix up our dining selections. 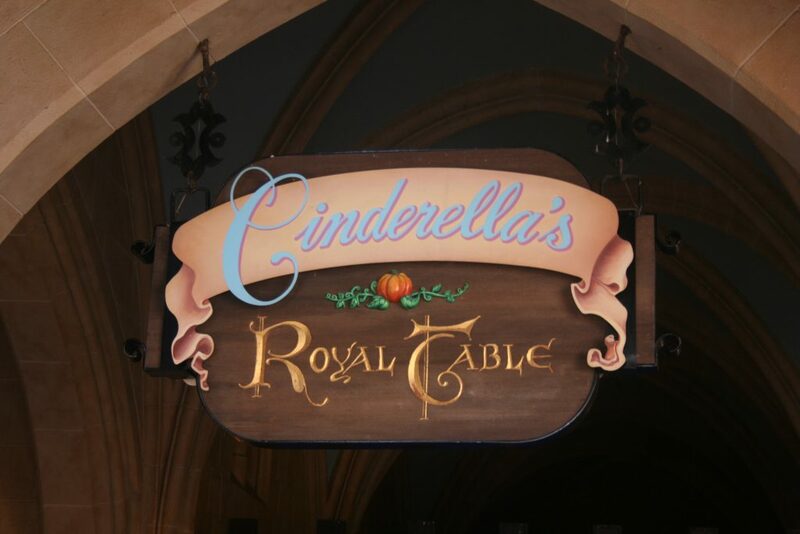 During our visits the dining experiences most memorable for us include the Cinderella Breakfast in the castle, the Chef Mickey experience, and the V8 restaurant in Disneyland. We also ate at several places out of the parks, and tried to visit places that are small businesses or local restaurants. With our timeshare we also have full kitchens where we can purchase food and cook meals in our room. Depending on our schedule we usually make our own breakfast and some dinners in the room, and dine out for lunch and the remaining dinners. 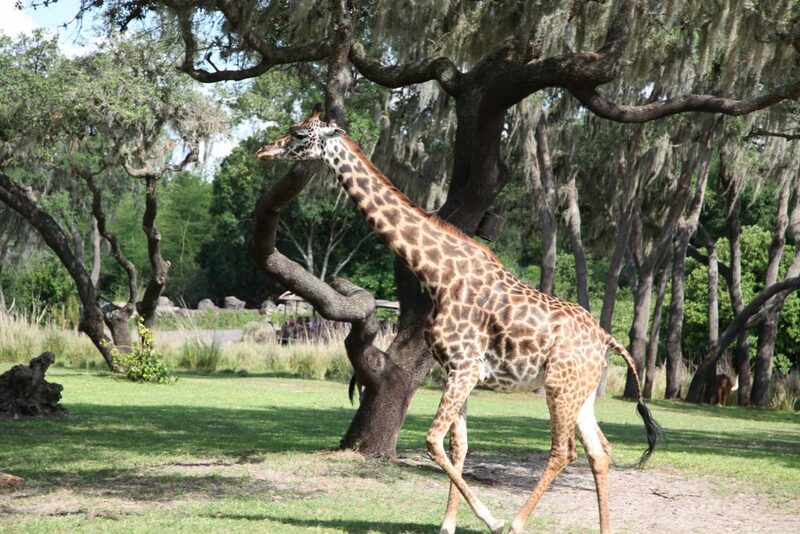 I have heard that many people with younger children who are staying close to the park will come back to the hotel for lunch and a nap and then head back out. Logan was 4 and 7 when we visited (our youngest): In Orlando the first time he was pretty young and didn’t remember a whole lot about the trip. He does have a detailed memory of the last two trips to each park in 2016. Here is the feedback he wrote down: In Disney World his favorite ride was the Expedition Everest ride because it goes backwards, this is located in Animal Kingdom Park. 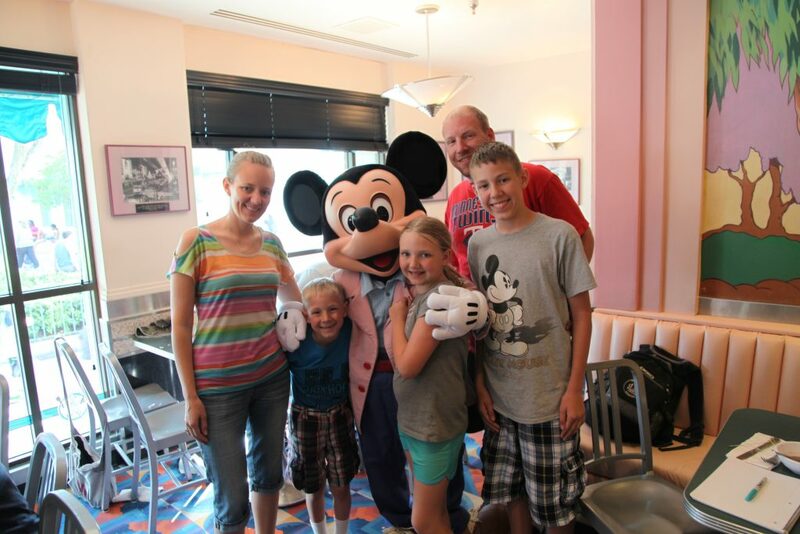 He really liked the Chef Mickey Experience for his favorite meal. In Disneyland his favorite was the Finding Nemo Submarine Voyage in Disneyland Park because it went underwater! 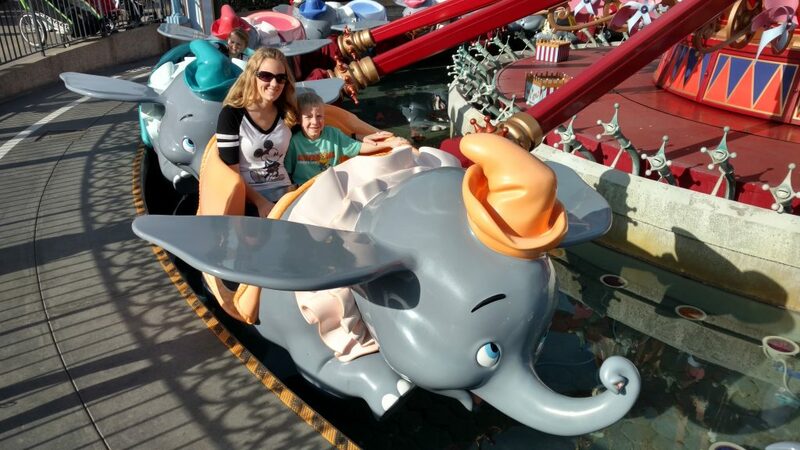 He was on the fence about the Dumbo ride but it’s an icon so it must be done. Overall Logan says Disney World was better. He said it was because there are more parks and more things to do in Orlando. He said he had way more favorite rides in Florida! “My favorite ride at Disney World was Mt. Everest and Tower of Terror. My favorite ride at Disneyland was Radiator Springs Race Cars and the Tower of Terror. She said overall she liked Disney World over Disneyland for similar reasons to Logan. More to do and bigger. My favorite ride was Everest. It’s a roller coaster where you go backwards at high speeds. For meals you should check out the Hollywood and Vine character buffet. 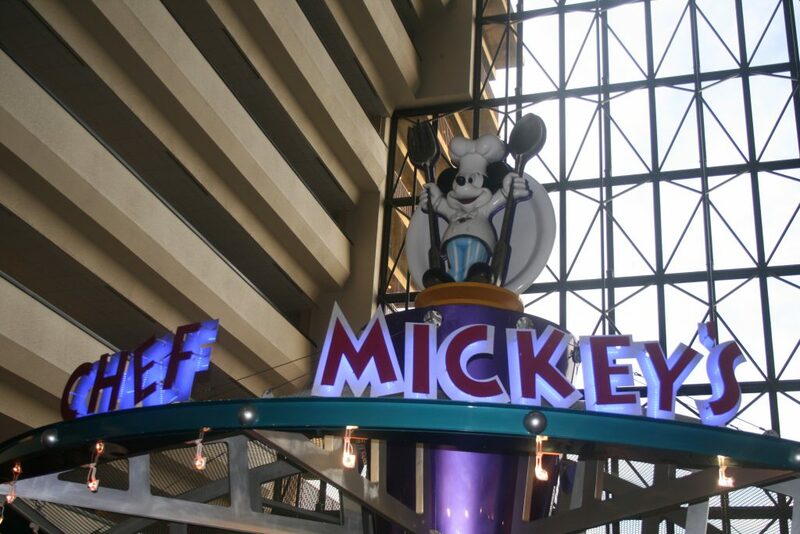 There is many reasons why, the first is because it is a buffet, plus you can get all the signatures from the characters like Mickey and his friends. He said overall he preferred Disney World because they had more thrill rides for older kids. He said if he was younger when we went to Disneyland he might rank it differently. So all three of our kids ranked Disney World over Disneyland. I don’t know that I would rank either of them “better” than the other. There are several similarities between the two, especially the Disneyland Park and Magic Kingdom. They both have several rides that are the same or similar, but they do also have some unique rides. 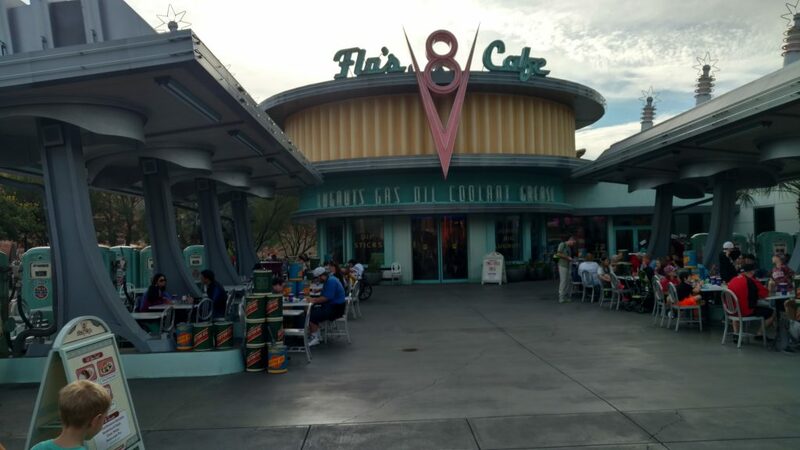 One that we all really like is the Cars area in Disneyland, which does not exist in Disney World. Given the magic of Disney, I believe you and your family will have a great time at either park. Based solely on the Disney parks I would recommend Disneyland (California) for longer trips of a week or more. Disney World (Florida) would be my recommendation for 5 days or less. My kids would recommend Disney World for younger visitors and Disneyland for older visitors and adventure seekers. I really hope this post helps you out! Feel free to leave your Disney experiences in the comments below. If you have specific questions feel free to contact us and we will help the best we can. If you enjoyed this post in our blog please check out our other posts here. I really like this comparison between the 2 parks. They are both great in their own way for sure. Hi Pete! Yes, they are both great. Disney is magic no matter which park you visit! Since we live on the West coast, it’s quite a larger expense and time commitment for us to go to WDW so we tend to just go to Disneyland. I don’t know if WDW has MaxPass or something like it, but it has been amazing at Disneyland. Hi Melissa! I definitely understand the travel expense and time situation. We live in the Midwest so it’s a pretty similar for us for either park. I loved that with Disneyland we could just go back and forth between the two parks easily. I felt that trip was a little less stressful. Bigger isn’t always better in my opinion! Well, I love ALL things Disney and have been to both Land and World, but we lived in South Florida for many years so I guess Disney World will always have my heart! Yes Karen, they both definitely have their advantages! Living near one would be crazy fun! Great info on both parks. We LOVED Disneyworld too! Maybe someday will have to check out Disneyland too ! Jennifer, DisneyWorld is fantastic isn’t it? It truly is magically just like they say it is! This looks like a lot of fun! I’ve never been to a Disney Park, but it’s certainly on my to do list. I would highly recommend it Stephanie and so would my kids! This is really helpful! We are looking to start planning a Disney trip in 2018. It will be a first for all 3 of my kids and we are super excited. 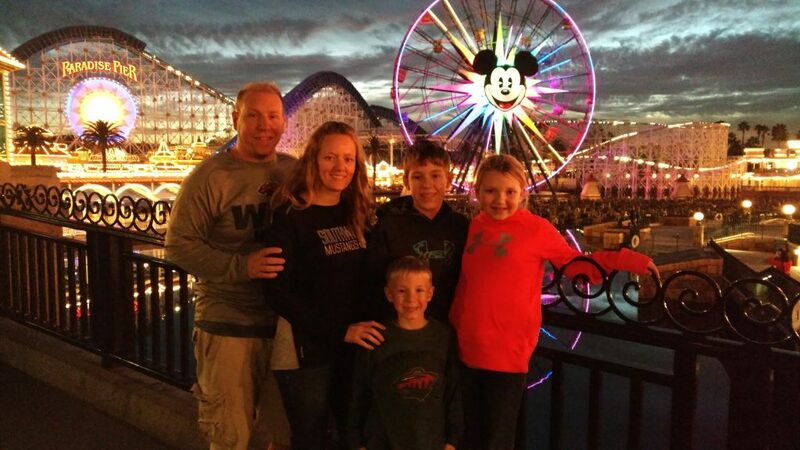 I think we are leaning toward Disney World and it is great to see that was your kids favorite too. Thanks so much!